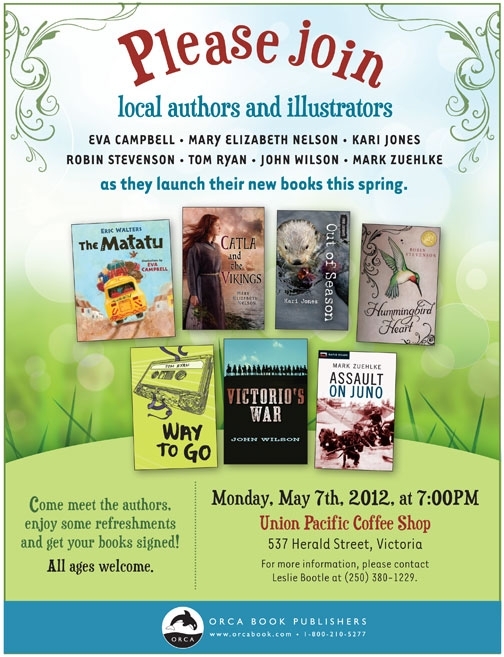 If you happen to be in Victoria on Monday May 7 check out some of Vancouver Island’s awesome authors and illustrators at Orca Book Publishers’ upcoming book launch. You won’t want to miss this dynamic book launch! 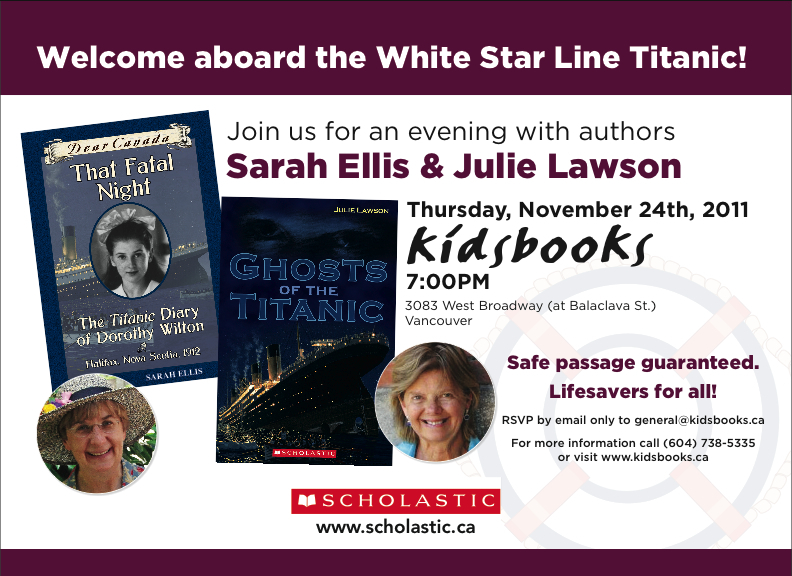 Both authors are super presenters, and lifesavers are included!